No soap and clean laundry, how is this possible? 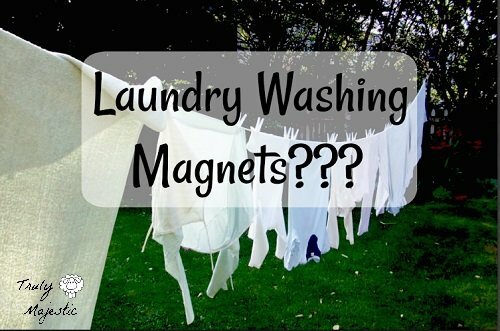 Not only that many peoples allergies, asthma and other health problems seem to magically vanish when they start using magnets instead of laundry detergent. Don’t believe me? The proof is in the pudding!